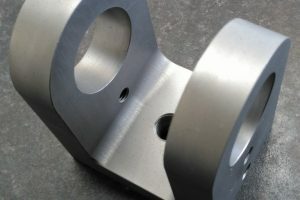 As Specialists in CNC milling and lathe work we can provide precision machined parts, manufactured to your exact requirements and using tight manufacturing tolerances. 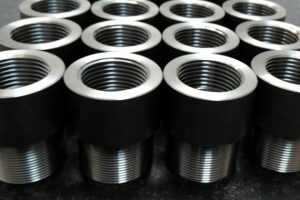 We can reverse engineer your parts and offer an on-site design and measuring service. 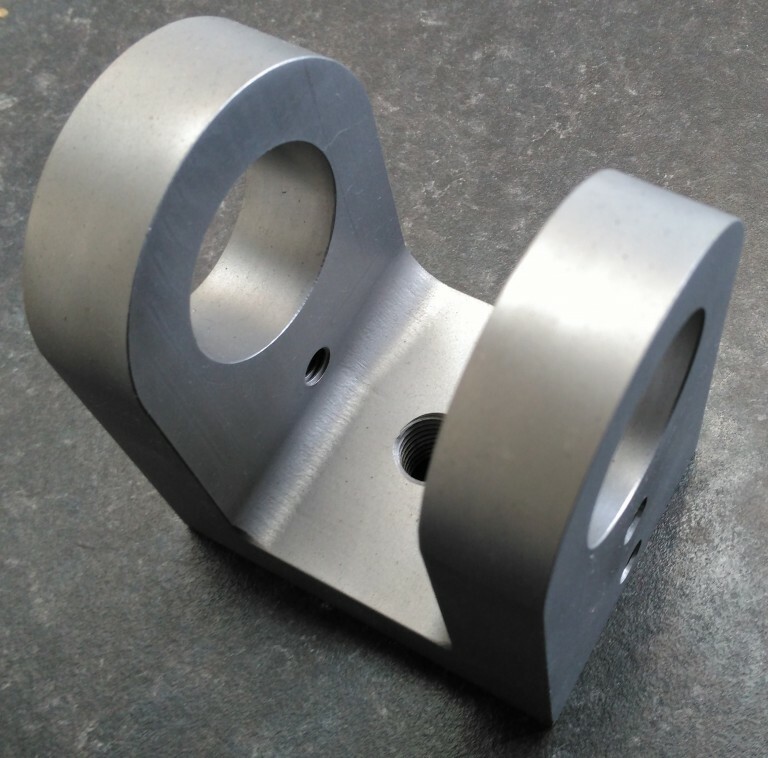 Ai Engineering offer a premier Sub-Contract Machining & engineering service. 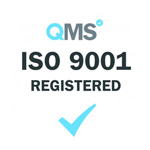 We have achieved an excellent reputation for quality work, combined with on time deliveries to meet the demands of our customers. 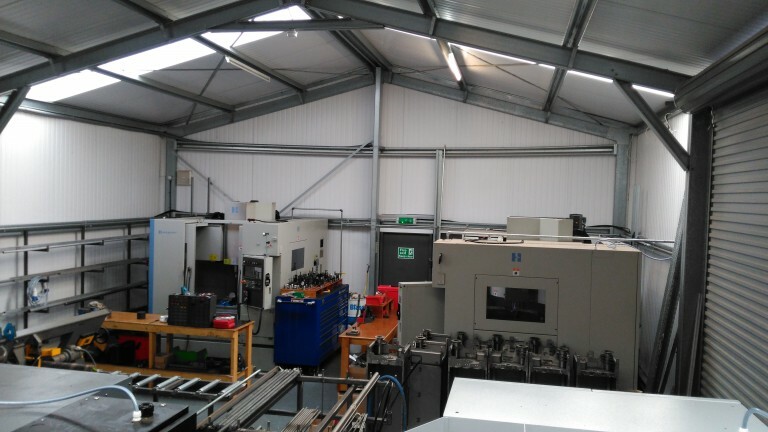 Combining our experience with the latest machining technology, our customers benefit from a speedy and cost-effective machining service, allowing them to concentrate on other aspects of their business. 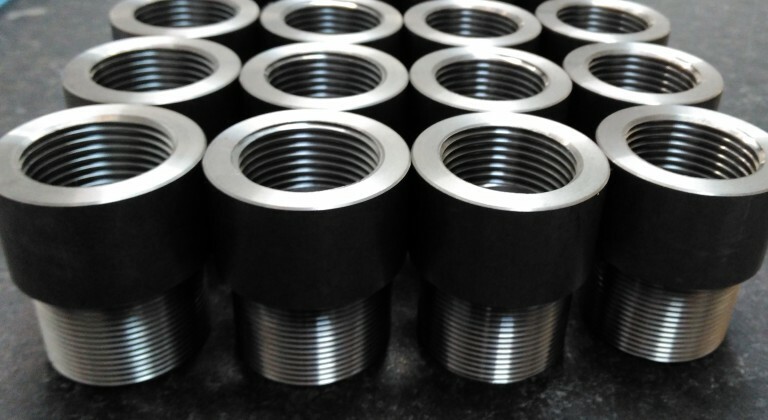 The latest cutting tool technology and tooling is constantly monitored and implemented to reduce time and cost enabling us to provide high quality precision machined components efficiently and cost effectively. 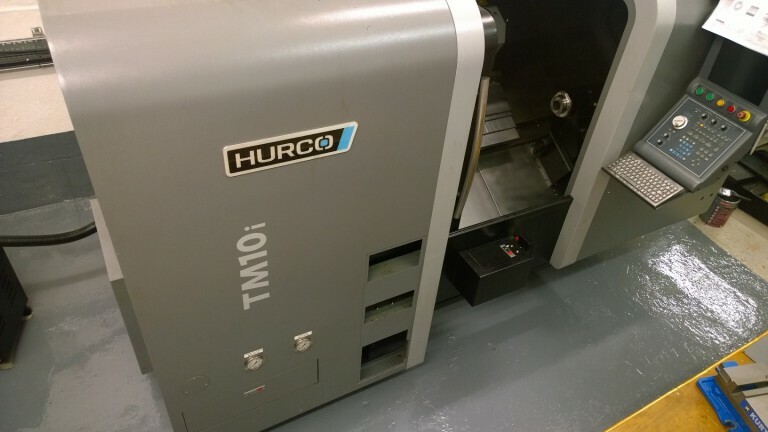 CNC milling machines provide the perfect solution to demanding and complex machining designs. 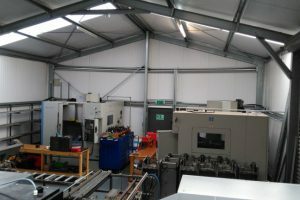 We’re a company with the experience, knowledge and manpower to reach the correct solution, either producing bespoke plans and designs using our 3D CAD technology and trained draughtsmen or working to drawings supplied by our customers. You can guarantee that you will be advised and supported all the way through the process by our friendly and knowledgeable staff. 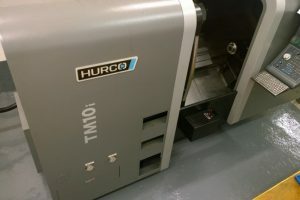 Our machinery includes Hardinge GX1000, Hardinge GX600, Hardinge GX710 VMC milling machines, with XYZ travel of up to 1020mm x 540mm x 540mm and CNC Hurco lathes TM10i and TM6i with max. 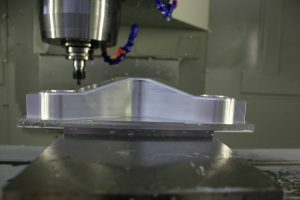 cutting diameter 295mm, max. cutting length 695mm, bar Capacity 78mm.